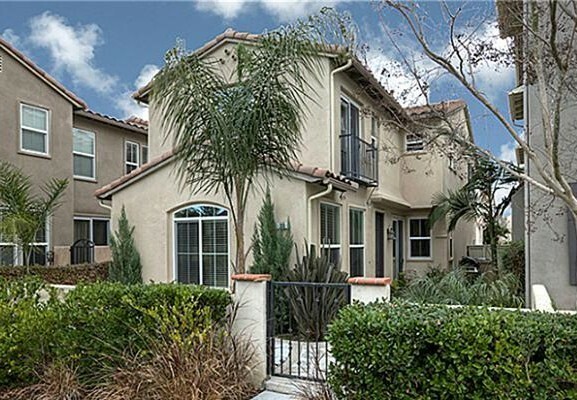 Savannah is a neighborhood in the Eastern area of Ladera Ranch. The community is known to have homes for sale in the $550,000 to $625,000 price range. The neighborhood is located next to Founders Park. The neighborhood is made up of detached homes with small lots. Homes have 3 bedrooms with 1,500 to 1,800 square feet of living space. These homes are great for first time home buyers and empty nester's. The community was built by Barrett American Homes in 2002. Home styles in the community include Traditional, Spanish, Mediterranean, and Tuscan. Ladera amenities include wireless internet, a clubhouse, pools, spas, walking trails, and more. The HOA dues are currently around $225 per month. For more information on Savannah homes for sale please contact Scott Bingham today at 949-412-3515.